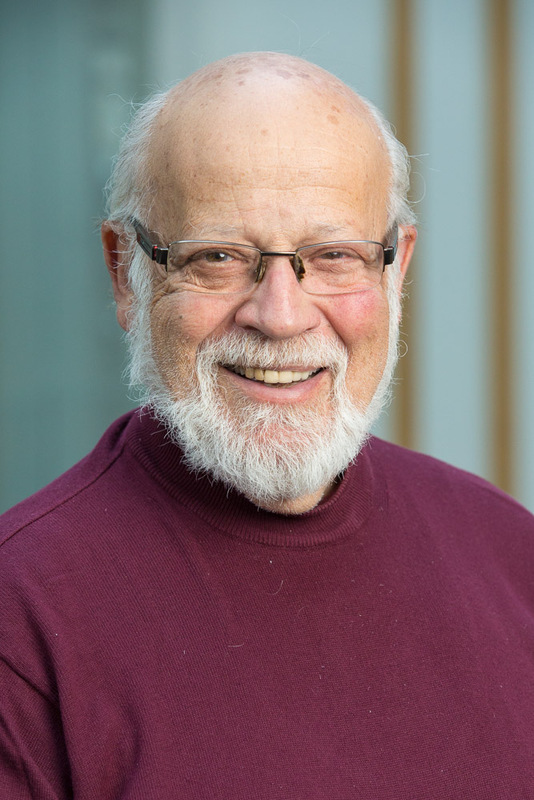 Morden Shapiro managed his own business, first as a practicing public accountant, and then as a consultant to professional firms and small businesses throughout Canada for more than 40 years. He has served as an expert witness, an arbitrator and mediator in commercial matters and with respect to the Professional Conduct of CA / CPA’s. He is a well-known teacher, author and public presenter. He is a Fellow of the Chartered Professional Accountants of Ontario and a Certified Management Consultant. He is currently an Associate Teaching Professor with the Faculty of Business and Information Technology (FBIT), where he teaches a variety of business management, entrepreneurship and managerial accounting courses. He teaches ethics and Performance Management in the Graduate Diploma Program. He also heads up the FBIT Incubator Program for the development of student entrepreneurial initiatives. Morden authored “Professional Practice Mergers: A Handbook” for the Canadian Institute of Chartered Professional Accountants. For 35 years Morden was a regular columnist (The Mort Exchange) for The Bottom Line (a publication for the Accounting Profession in Canada).